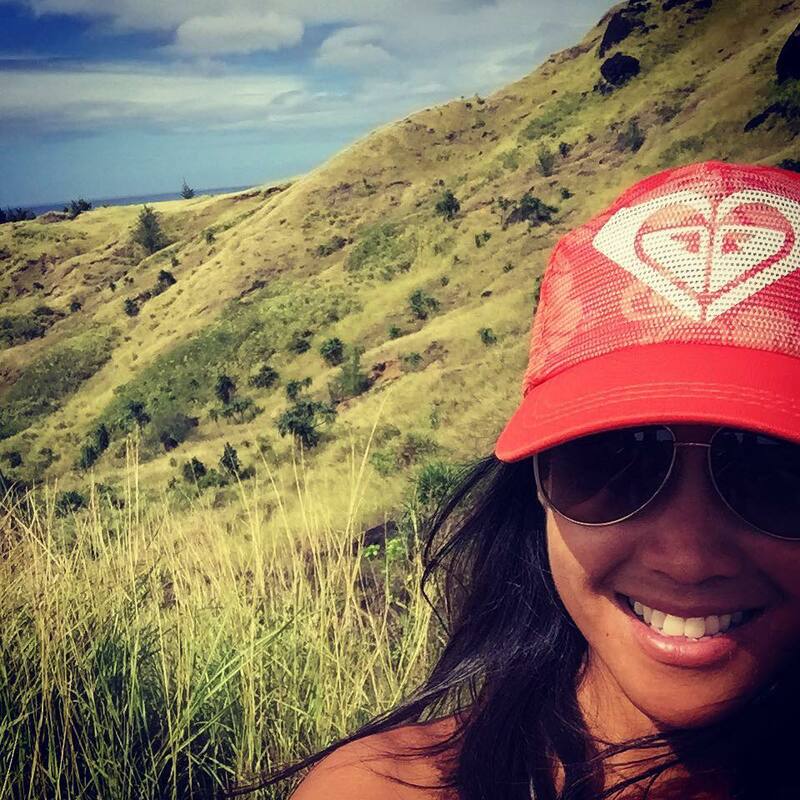 FSharp is performance driven island luxury apparel developed in Guam and the Pacific Ocean. 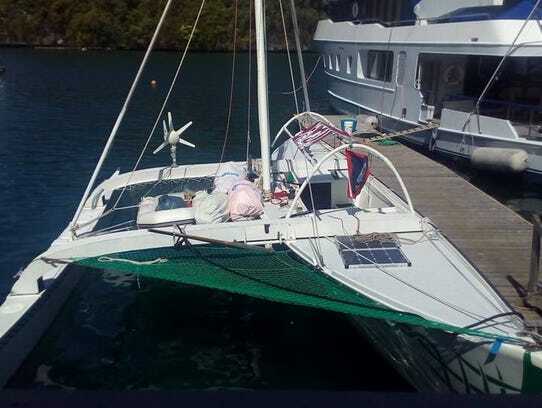 Two men traveling on a Chamorro style proa from Taiwan to Guam had a rough journey at sea, which ended in Palau. 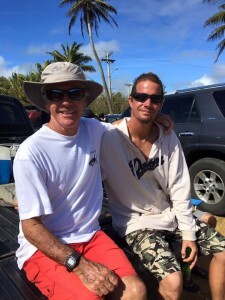 Ignacio R. “Nash” Camacho, a local traditional seafarer, and Burghard Pieske, a German sailor, were attempting to make the more than 1,000-mile trip from Taiwan to Guam on the Ana Varu, a boat made with the design of the ancient Chamorro proa. “It was a bad journey. It was not fun. It wasn’t pleasant. Every moment was fighting for survival,” Camacho said. They had to fight constant bad winds, high waves and strong currents, he added. Though their goal was Guam, Pieske said Mother Nature made other plans for them, cutting their journey short in Palau. “It was overwhelming. It was fascinating. It was horrible. It was terrible,” Pieske said about the trip. The journey was exhausting, since it was almost impossible to sleep on the rough seas. 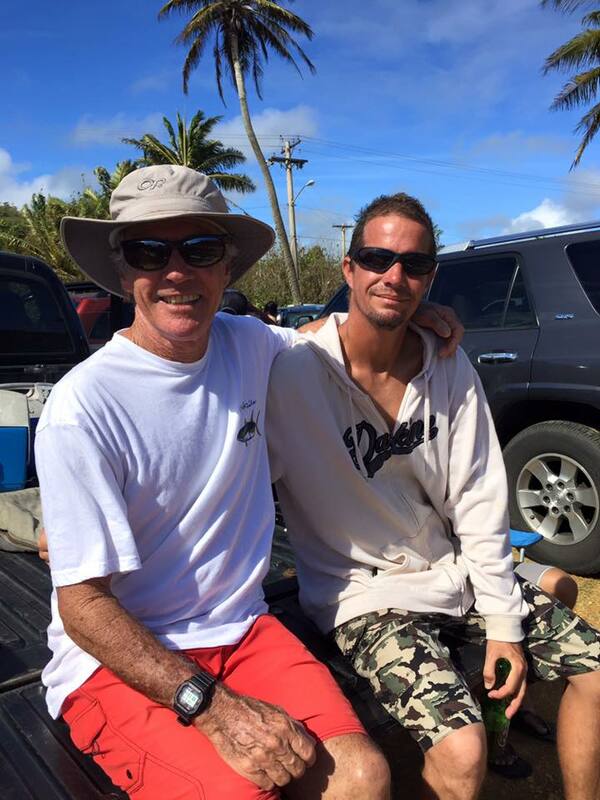 Both men thanked everyone who helped them get to land safely in Palau. The men were out at sea for more than 15 days. They were warmly greeted in Palau and were well taken care of, Camacho said. The two men landed in Palau on April 4 and flew back to Guam Wednesday. The welcome from all officials, coordinated by the efforts of Palau Community College President Patrick Tellei and so many others, has a lifelong debt of gratitude from Camacho, Pieske and their families, Camacho said. Camacho added he was humbled that in this day and age with modern technology, they still struggled to make their way to Guam. He could only imagine what his Chamorro ancestors felt having none of that technology to help in navigating the ocean. “I can’t help but think it doesn’t compare to the accomplishments of our ancestors in their day,” he said. Camacho also said it was sad that this journey comes hundreds of years after the last long voyage on sea because of colonization that stopped seafaring from happening on the islands. 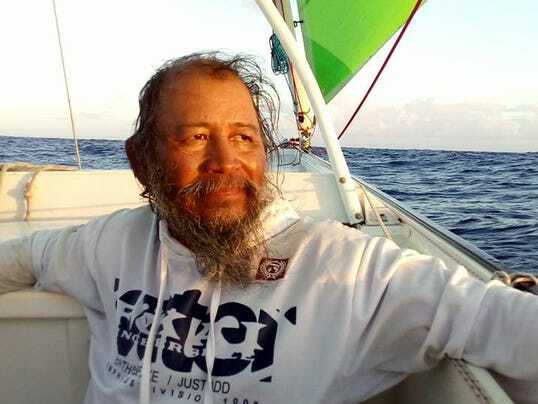 The loss of seafaring culture is a tragedy, Camacho said, but he’s hopeful the trip will inspire others to learn and take on seafaring. “We can still do it. We need to revive it and use it and educate ourselves and inspire ourselves,” he said. Pieske said it was unbelievable and amazing that the ancient islanders were able to make such long journeys on nothing more than natural materials. “After this trip, I admire these ancient seafarers much more than before,” he said. WHAT IS THE MAIN OBJECTIVE OF GUAHAN NAPU? 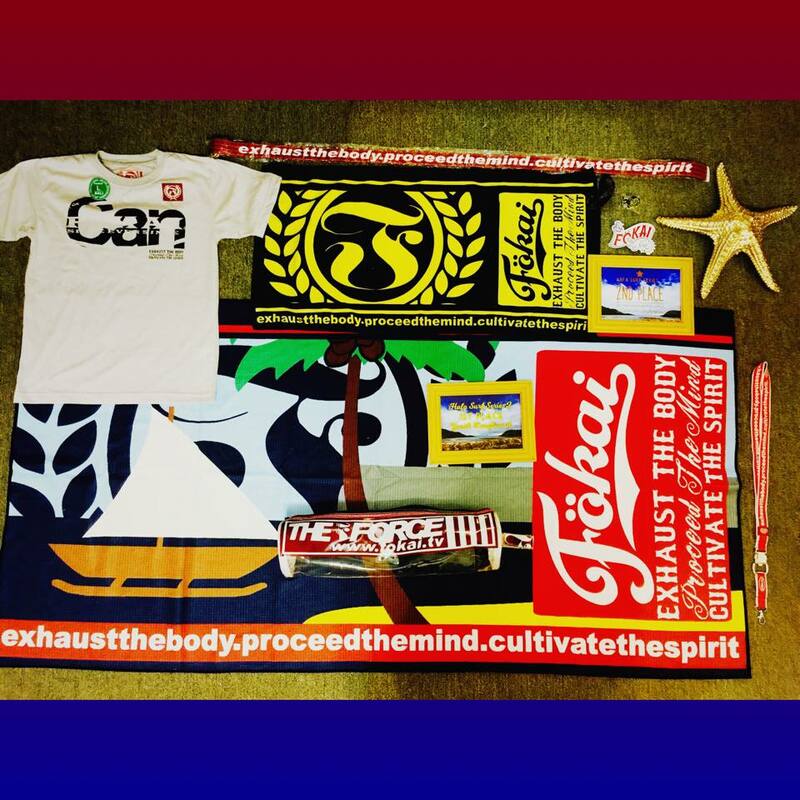 To help our local athletes excel in competition on and off island and to provide a voice for our surfing community. WHY WAS GUAHAN NAPU STARTED AND WHO STARTED IT? 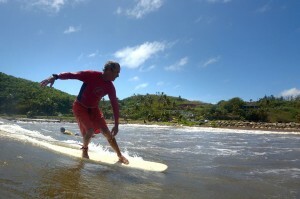 Guajan Napu was started for surfing to be recognized by our community. HOW MANY EVENTS HAS GUAHAN NAPU HOSTED AND WHAT ARE SOME OF ITS ACCOMPLISHMENTS? 7 Events at Boat Basin and 9 Evetns at Ricks Reef. Through profits raised by these events an d our sponsors we have been able to send athletes to Hawaii, Japan, New Caledonia, and most recently Fiji where we brought back several silver , bronze, and gold medals..
WHAT ARE SOME OF THE MAJOR HURDLES FOR FORMING/MAINTAINING GUAHAN NAPU? Electing board members and building things from scratch. Finding financing for our projects so to speak. GIVEN THE STORIES OF LOCALISM ON GUAM AND THE DESIRE TO ISOLATE GUAM FROM THE REST OF THE WORLD AS A SURFING DESTINATION, HOW DOES THAT PLAY OUT IN THE ROLE OF STIMULATING GUAM’S COMPETITIVE SURFING? Guam is commited to provide wave riding venues for local athletes and helping them adjust to the standards in larger events outside of Guam. As a voice for Guam surfing., We must protect our local surfers opinions on how Guam’s surfing is promoted. 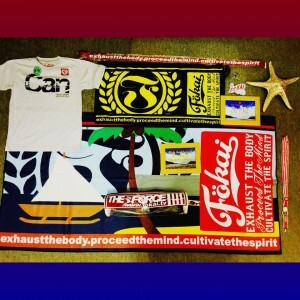 WE HEAR THAT GUAHAN NAPU NOW FALLS UNDER THE GNOC…WHAT DOES THIS MEAN FOR GUAM SURFING? It means were going to produce and develop athletes with the assistance of the GNOC. Sending athletes to the mini-games, South Pacific Games, and if ever-available—the Olympics. It helps our local representatives to find sponsors. WHAT IS NEXT FOR GUAHAN NAPU? Complete all surfing events for the season. Come by the events, voice opinions, and keep the support coming. THANK YOU!!! Respect the Lcoals…wherever you go to surf! Time flies when you’re having fun and since surfers seem to have more fun than anyone else, it seems that in the time between waxing your board to your post surf shower–what has happened is more than meets the eye. Not t long ago , Surfing n Guam was a bit of a renegade lifestyle based in a type of counter culture. Surfers (which is actually surfers and bodyboarders) were typically received as the high school delinquent, pre-legal beer drinking, and pot-smoking adrenaline junkies that were stereotyped in earlier movies. For those that have spent enough time in the water(and the parking lots) –we realize that this can be the furthest thing from the truth as all kinds of folks are taking to the lifestyle and sport of kings where men, women, and children walk on water..
What is Hafa Series, why was it created, and are there any longer term plans for the event? THE HAFA SERIES WAS LAUNCHED IN NOV.2015 BY LOTUS SURF SHOP AND OTHER DEDICATED SPONSORS AS A FUN FILLED SURFING DAY OPEN TO THE ENTIRE FAMILY. 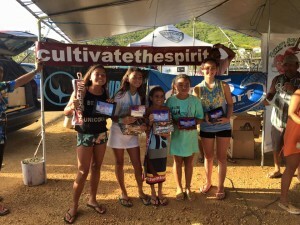 THE SERIES ENCOURAGES SURFERS OF ALL AGES TO APPLY THEIR SURFING SKILLS AND TALENTS AS WELL AS LEARNING THE FUNDAMENTALS OF SURFING COMPETITION FOR THOSE INTERESTED. SECONDLY, THE HAFA SERIES HOPES TO SHARE SOME OF SURFING’S CULTURE AND TO INSPIRE THE SURFING AND NON-SURFING COMMUNITY OF GUAM TO HAVE MORE AWARENESS OF THE ENVIRONMENT SURROUNDING US. THEY ALSO HAVE SOME FUTURE GOALS SUCH AS FURTHER DEVELOPING THOSE SKILL SETS FOR THE PARTICIPANTS AND INVOLVING A CONSCIENTIOUS PORTION OF OUR COMMUNITY TO SHARE THE WEALTH OF KNOWLEDGE IN REGARDS TO MAINTAINING OUR PRISTINE ENVIRONMENT AS WELL AS OCEAN SAFETY ISSUES. 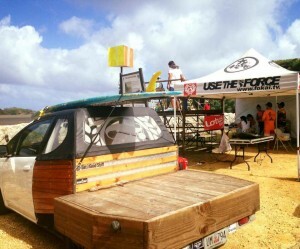 How do you view The Hafa Series in correlation with Guam’s other surfing competitions? 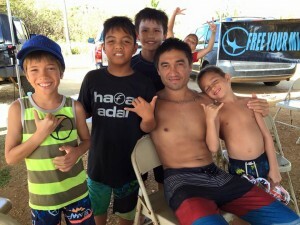 THE HAFA SERIES IS MEANT TO COEXIST AND COOPERATE WITH OTHER GUAM SURFING COMPETITIONS TO HELP INVOLVE THE COMMUNITY AND IT’S PARTICIPANTS ACHIEVE THE GOALS WE CAN AGREE UPON. What can the community do to support the event? 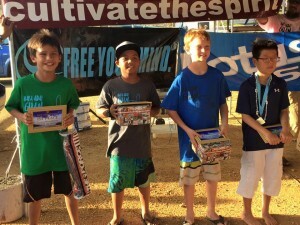 What can the community do to support youth surfing? THE COMMUNITY IS WELCOME TO HELP SUPPORT THE EVENT AND IT’S CAUSES BY CO-SPONSORING WITH IT’S RESOURCES AND CO-PROMOTING POSITIVELY WITH IT’S CONTACTS. 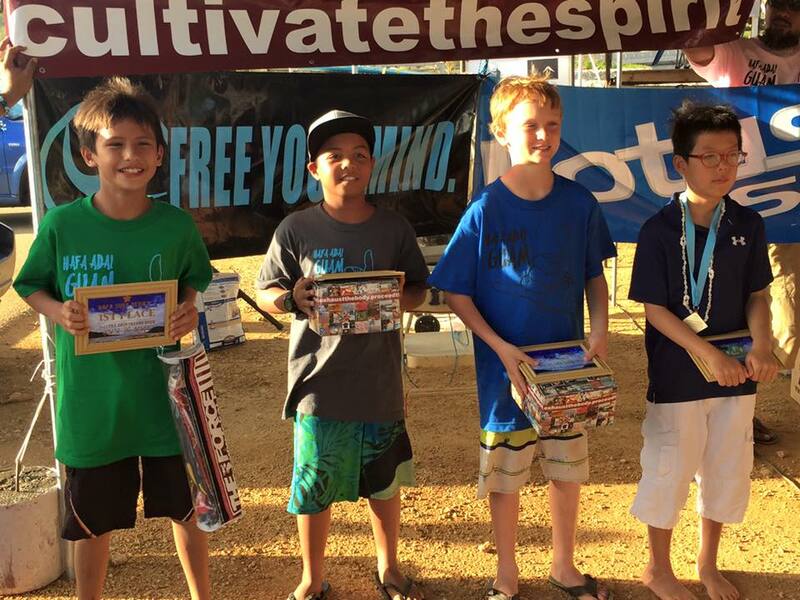 THE COMMUNITY CAN HELP SUPPORT YOUTH SURFING BY DOING THE SAME. What is your final analysis of this past weekend’s events and what happens next? Anything else you want to add in? THIS PAST WEEKEND HELPED ACCOMPLISH ALOT OF SHORT TERM GOALS AND HAD A VERY POSITIVE IMPACT ON OUR GUAM SURF AND NON-SURF COMMUNITY. 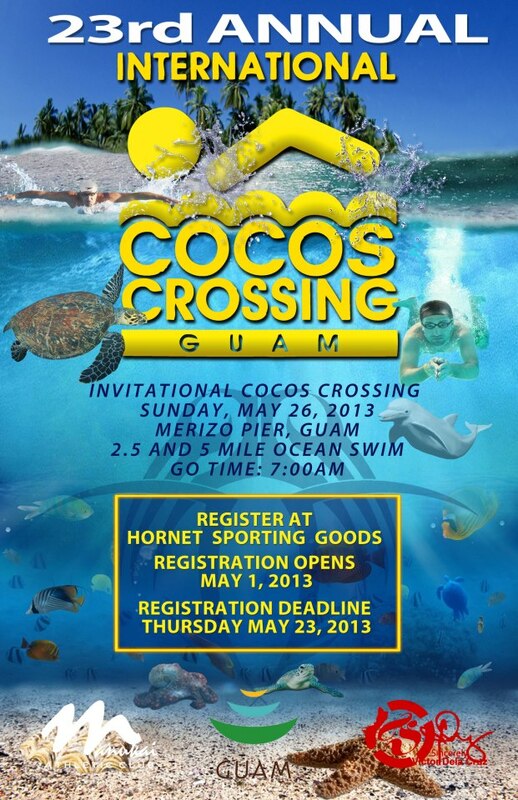 Guam’s premier long distance swim event The 23rdAnnualCocos Crossing is on deck for May23rd, 2013. 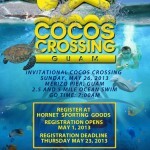 Registration for the 2.5 and 5mile events begin@Hornet Sportin Goods on May 1st. One of the many things to do visiting Guam and the best way to do so , especially along sacred shores is to do so with Respect. Its very easy to remain complacent and take Life for Granted. Sure we have to be productive@work but it also does a body,mind, and Spirit good to be productive@play. “Using theForce“ here with a first person TimeLapse Slideshow with Friends&Family. Paradise living and water/Spiritfitness training at 13N 144E. Thank you my Lord!